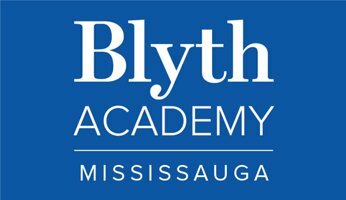 Blyth Academy Mississauga students recently participated in a Blood Drive. We collected a total of 58 units of blood, which could save up to 174 lives. We are so proud of our students for participating and for helping to give life. The Blyth Academy Mississauga Boys Golf Team competed in their first ever Region Of Peel Secondary School Athletic Association (ROPSSAA) Championship this week and what a debut it was! Blyth Academy Mississauga student, Jenna Nensi, is one of 10 high school students from Canada to be accepted to the Queen’s University Accelerated Route to Medical School (QuARMS) program. Jenna will graduate next month with a 95 per cent average. Interested in learning more about our campus? Here is our May 2018 Blyth Academy Mississauga Adamson campus newsletter for your viewing to see events, news and much more! Interested in learning more about our campus? Here is our April 2018 Mississauga Adamson campus newsletter for your viewing to see events, news and much more! Interested in learning more about our campus? Here is our March 2018 Mississauga Adamson Campus newsletter for your viewing to see events, news and much more!